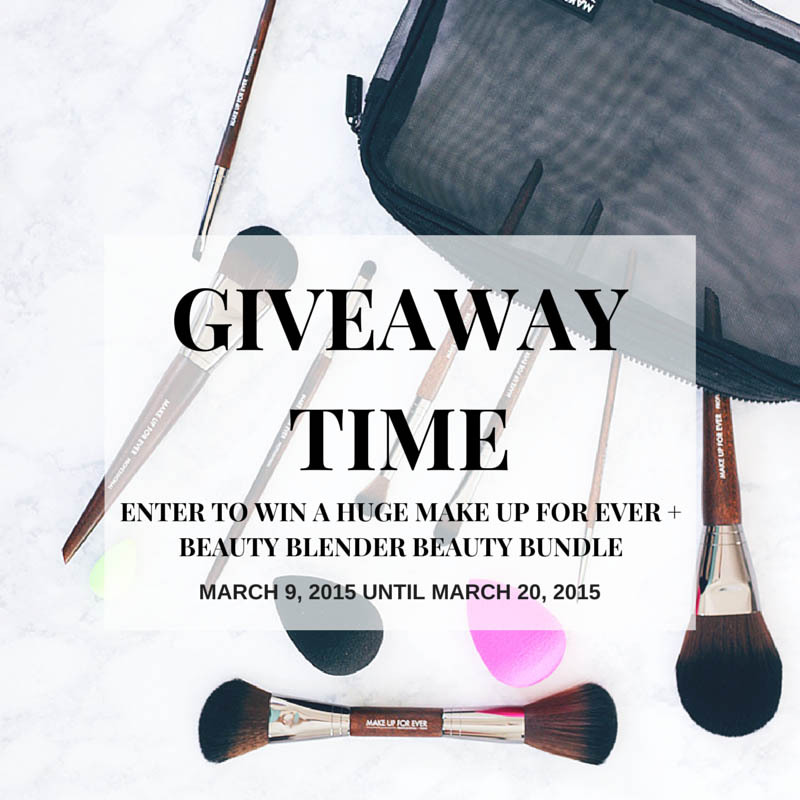 If I wasn’t blogging about this worldwide giveaway featuring Makeup Forever and Beauty Blender, I would definitely be entering it because it’s that good. 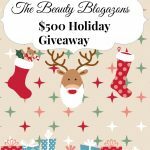 Today I am teaming up with the lovely ladies of The Beauty Council Network and giving away a beauty bundle that has so much good stuff in it, it’s ridiculous. 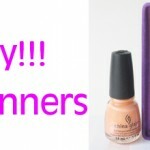 Check out what you will get below if you are the lucky winner of this beauty giveaway. 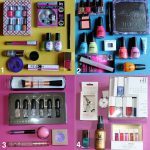 Can you believe all of the good stuff you could win in this worldwide giveaway? 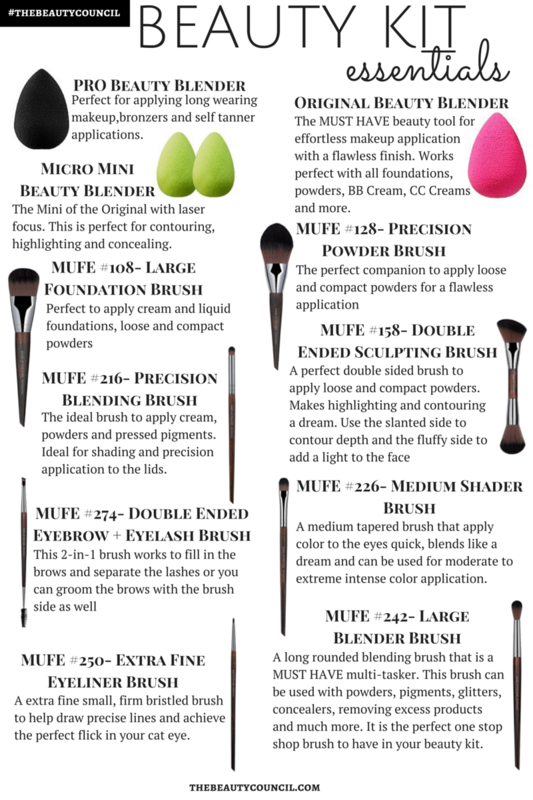 For starters, these Makeup Forever brushes are extremely soft and do a fabulous job of blending makeup to perfection. 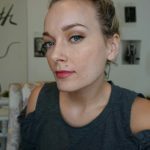 Also, you can’t ever go wrong getting a beauty blender; they are my absolute favorite makeup tool yet. I will cry if they ever go off the market. That may sound dramatic…but it’s the truth. 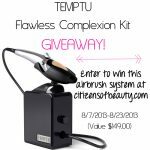 You can enter the giveaway here! Good luck everyone. 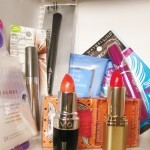 Have fun entering this fun giveaway and make sure to share it with your other beauty loving friends!